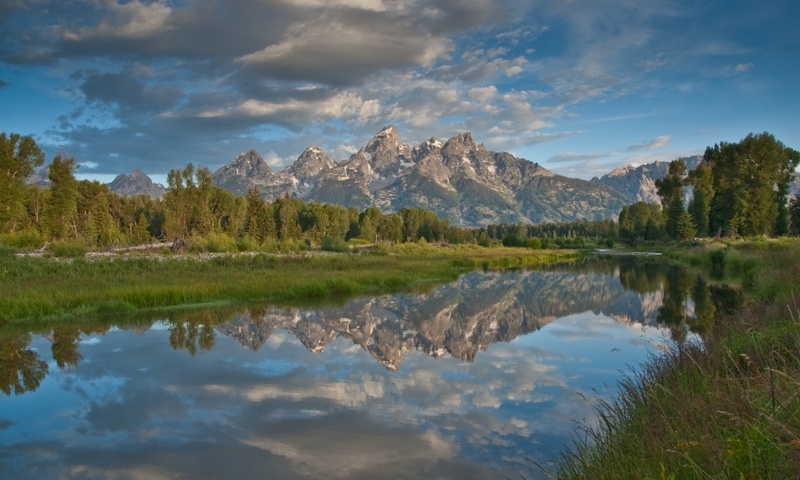 Wildlife abounds in the mountains and valleys of Grand Teton National Park, Yellowstone Park and on the National Elk Refuge. 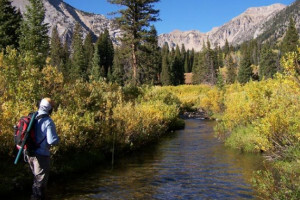 Hike or camp in the Bridger Teton Forest, Targhee Forest, and Shoshone Forest. 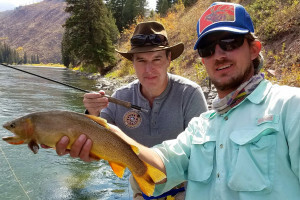 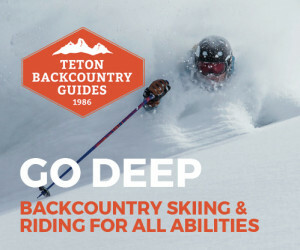 Experience the backcountry in the Bridger Wilderness, Fitzpatrick Wilderness, Jedediah Smith Wilderness and the Teton Wilderness. 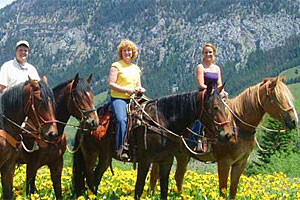 Enjoy the various hot springs, canyons, lakes and rivers. 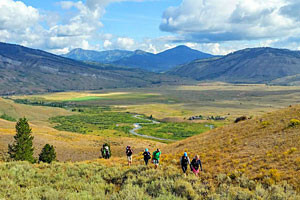 Explore it all on the Teton Crest Trail!